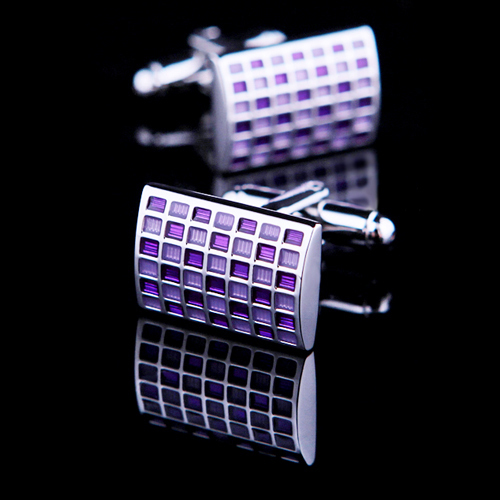 When it comes to adding personality and character to a suit, one of the best accessories will be the cufflinks. Whether you want professional or funny, you’ll find every type of cufflinks these days and they bring the whole outfit together. If you’ve been confused by the various types of cufflinks while researching, don’t worry because you aren’t alone. In this guide, we’re going to explain everything! Designed to allow for a looser cuff, the two ends are connected by a chain (just as the name suggests!). 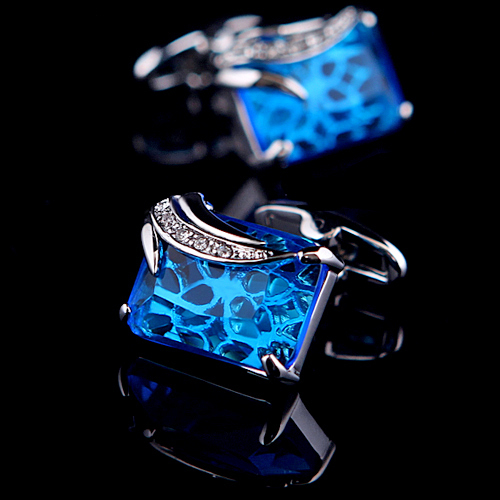 Perhaps considered a traditional design, many choose chain cufflinks for social occasions. 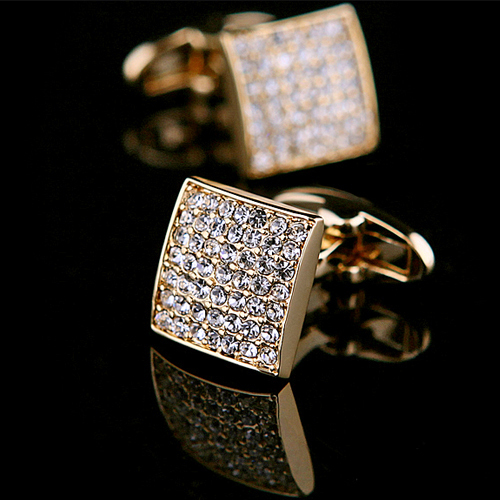 Another common option is the bullet back cufflinks, and they offer simplicity and security. With a cylinder capsule between the two separate posts, the bullet itself can be twisted 90 degrees before aligning with the post; once it’s twisted back, it should stay in place all day. Although similar to the bullet back cufflinks, whale back cufflinks will have a flat face and a whale tail that then flips back and forth in order to close the link. Offering a straight post, the closing mechanism flips inwards (flat against the post) and then outwards again to lock. 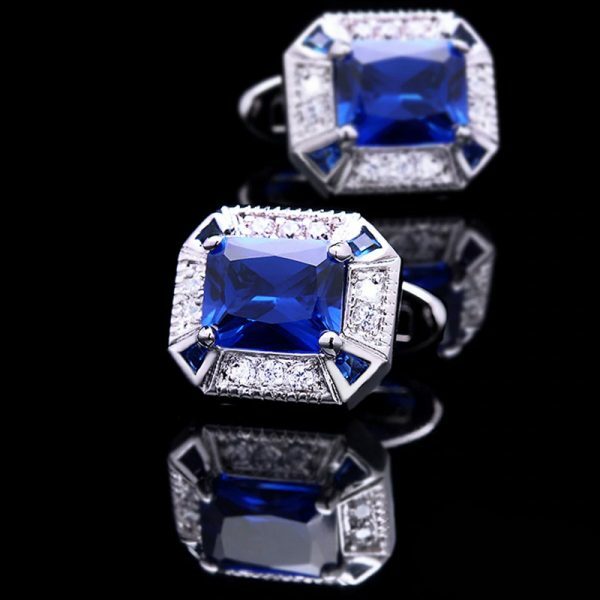 Now, we reach a more advanced design and the ball return cufflink can offer elegance with your chosen outfit. With a curved post connecting the face design and a heavy ball, the shape of the ball itself can actually vary but they all tend to allow for a loose cuff. 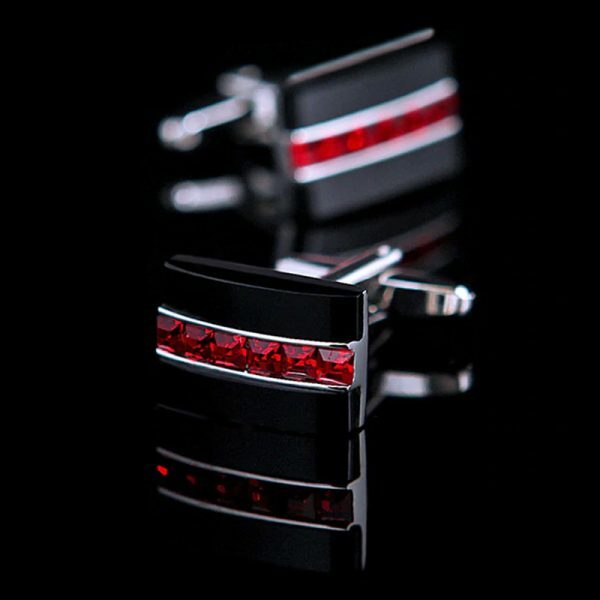 As well as being secured in the cuff holes, this cufflink will wrap around the cuff. While some wrap partially, others will wrap all the way around. 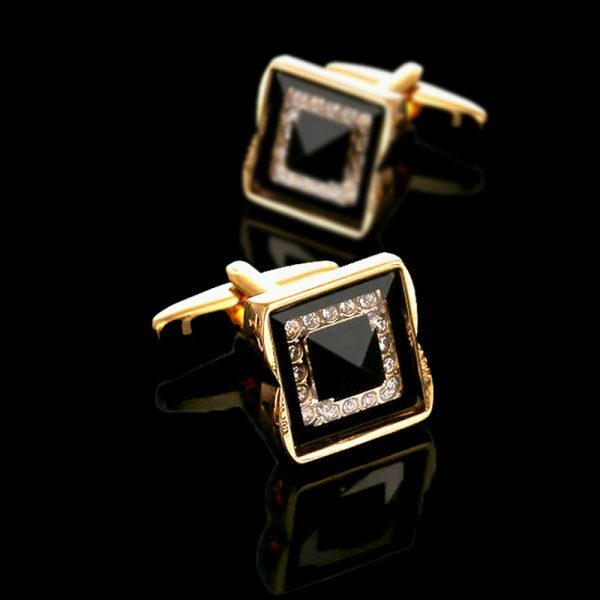 Ultimately, you have options with this cufflink and this is why some people can’t get enough of the style. Whether you want it fixed or removed, solid or metal mesh, and partially or completely wrapped, this is up to you (choose wisely because your choice should match your overall style!). Similar to chain cufflinks, these are connected by a small cord…but there’s an important difference. Rather than the traditional cufflink features, the ends will be knotted (you can even choose silk knots for added style!). Perfect for relaxed events, they tend to be more affordable than others in this list but also less durable. However, the choice of colors can make cufflinks fun once again. Perfect for those who love vintage accessories with their clothing, these cufflinks will comes as two different components before then snapping together to form one. While difficult to find these days (they were popular in the 1920s), you’re almost certain to have people staring at the wonderful designs in which they come. 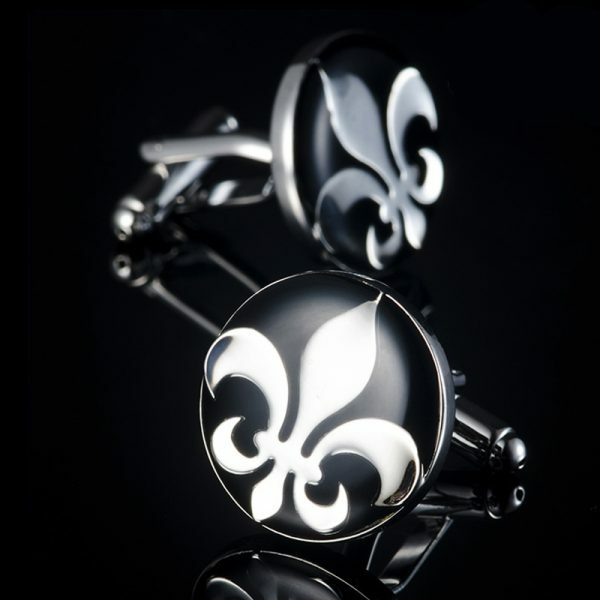 From old-school cufflinks to an advanced, innovative design in locking cufflinks. Offering a dual-action, foldable locking system, the cufflink is inserted before then being folded to lock into place. Utilizing a hinge mechanism, the locking system should be durable enough for you to enjoy your chosen designs for many years to come. This time, there are no moving parts but they can come with a design on both sides which is an advantage. As long as you have the dexterity in your fingers, the smaller end can be slipped through the cuff holes at 90 degrees (just like buttoning a shirt!). Once it’s through and straightened, it should stay in place without too much movement. There we have it, a complete guide to the different types of cufflink. While some offer a classic style, others are more modern in their appearance. Which will you choose to finish your look?